Serving the community in achieving equality and efficient contribution in decision making, as a practical side of what is going on in our country. We work to send a strong message that we are here to work not fight through adopting projects and quality programs in many fields like : Social, Educational, Cultural, and Political. Spread the Culture of Compassion, Peace, Tolerance and Forgiveness in the media of society. Spread the peace, by sending a message to the fighting sides about the possible damage they are creating. Spread Awareness on the Risks of Weapons. Achieve the principles of Group work on society. Unloading mattresses for beds in the center. In most cases, the mattresses are placed on the floor since there aren't enough frames. The Yemen civil war has escalated the number of refugees fleeing from Yemen to safer locations for their families. Here are nine facts you need to know about Yemen refugees. About two million people have been displaced because of the war in Yemen. Before the war began in Yemen, poverty was already an issue for many in the country and it was the poorest nation in the Arabian Peninsula before the war. The war has only caused the number to rise. Refugees have been fleeing to neighboring countries, with Saudi Arabia taking in the largest amount of Yemen refugees. As a result of poverty, most refugees are not able to flee to the United States and Europe as often due to the high costs of traveling to these countries. Civilians and many family members are still in danger in Yemen. A number of the victims in Yemen are civilians who have been caught in the crossfire of the war. A six-year-old was shot in the back while walking in his home city of Taiz with his father, according to the BBC. Civilians that spoke with BBC described multiple times when civilians have been shot at and innocent people that have died due to the war. Also, many refugees that have fled end up returning to different parts of Yemen in order to help their family members, according to the United Nations High Commissioner for Refugees (UNHCR). Many have been fleeing to the Horn of Africa despite the war going on there. About 3,000 Yemen refugees have been fleeing to the Horn of Africa, a place where war and crisis are also prominent. The countries in the Horn include Somalia, Ethiopia, Eritrea, Djibouti and Sudan, all of which have suffered from many political issues. Everything from famine to bombings has disrupted the region, but still, many Yemen refugees migrate across the Gulf of Aden to escape the danger in their home country. Refugees are without food, water and other basic needs. With many citizens being displaced across the country and region, some of the biggest needs include food, water and shelter, according to Ayman Gharaibeh, the country representative for Yemen for UNHCR. “More than half the population is without adequate food and health care and this will only worsen,” said Gharaibeh in an interview with UNHCR. Many refugees are living in poor conditions, which just increases the spreading of diseases among them. Yemen was one of the seven countries banned from the United States by President Trump. On Jan. 27, 2017, President Trump signed an executive order banning immigrants for 90 days from seven countries, one of which was Yemen. The other countries, which comprise Iraq, Syria, Sudan, Iran, Somalia and Libya, were placed on a ban to “prevent a terrorist or criminal infiltration by foreign nationals,” according to the United States Department of Homeland Security.As of recently, President Trump’s ban has been suspended by multiple federal judges who repealed the ban. This now allows citizens of the seven countries to come to the United States. President Trump does have plans to fight the repeal in court. Many are forced to live in refugee camps. There are countless stories of refugees leaving their homes and lives behind in order to find a safe place to stay while the war continues. Many have fled to neighboring countries and other countries in the world, but many have also ended up in refugee camps. Al Kharaz is a refugee camp in the southwest region of Yemen near the Gulf of Aden. More than 16,000 refugees live in this camp, with many from Somalia and Ethiopia, according to UNHCR. 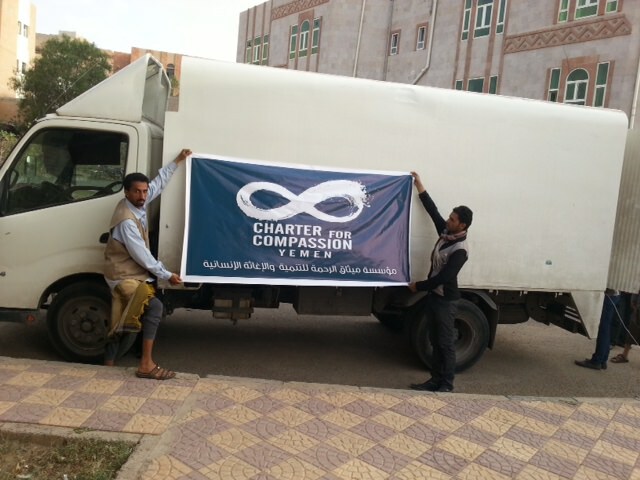 Different humanitarian groups and organizations are bringing aid to Yemen. 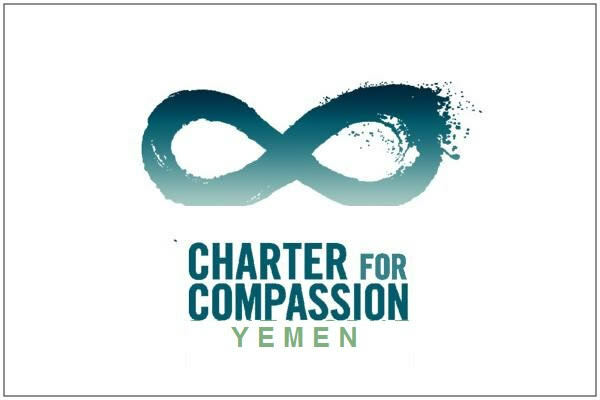 Around the world, many groups and organizations have brought attention to the crisis in Yemen since the civil war began. 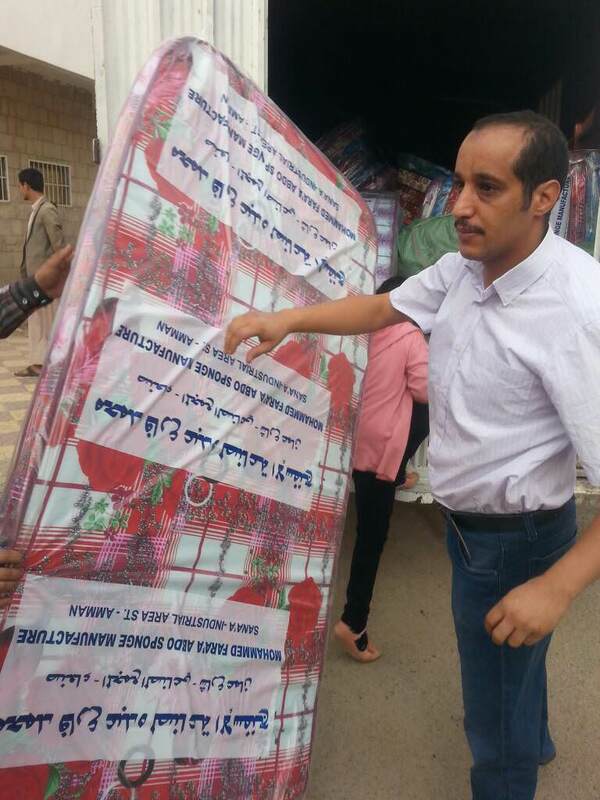 UNHCR is just one of the many organizations bringing aid to Yemen. Others include UNICEF and the World Food Programme (WFP). Many of the victims are children. As with the story of the six-year-old who was shot in the back, many children have been victims of the war. About 500,000 children are in need of care in Yemen due to malnutrition, according to UNICEF. One child dies every ten minutes in Yemen due to starvation and malnutrition, also according to UNICEF.Not only are children starving, but many have been caught in the crossfires in their own towns. In President Trump’s first raid, 10 women and children died due to an airstrike in al-Bayda, according to Al Jazeera. 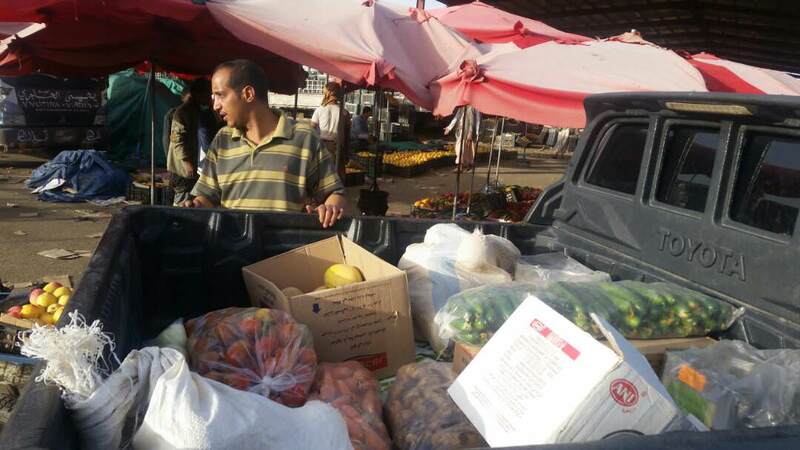 There are a lot of ways to help the refugees of Yemen. As the war in Yemen continues, people will continue to flee the country to seek the necessary resources to live safely, causing the crisis to grow and for more refugees to need help.